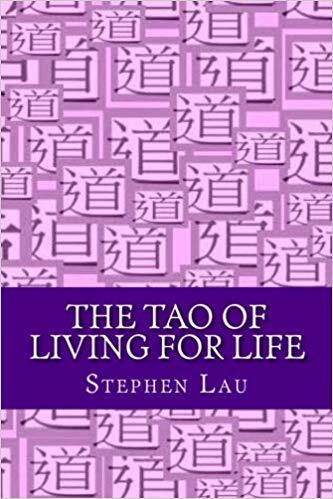 This book contains the 81 chapters of the translated text of the ancient Chinese classic on human wisdom, written by the Chinese sage Lao Tzu. 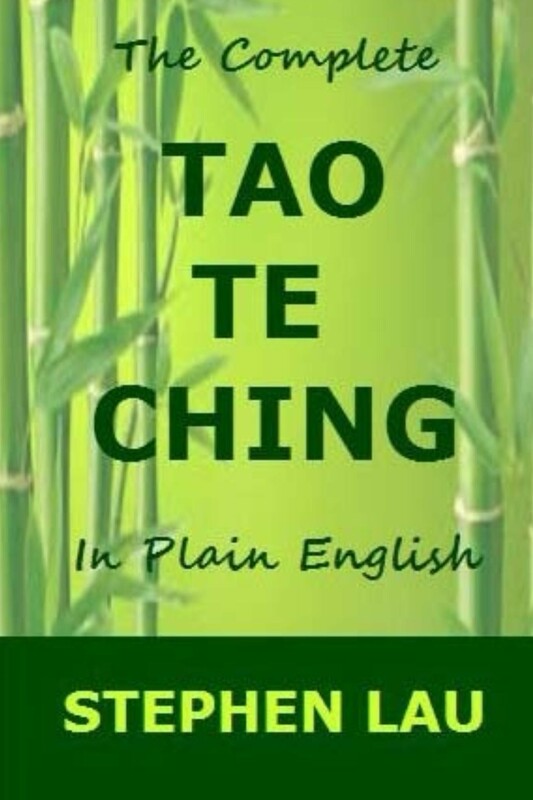 It also explains in plain English the essentials of Tao wisdom, which is the wisdom of TAO TE CHING. The human ego is the underlying source of all stressors in contemporary living. Learn and understand the ancient human wisdom from China to eliminate all stress in everyday living. To get your digital download, click here; to get your paperback, click here. 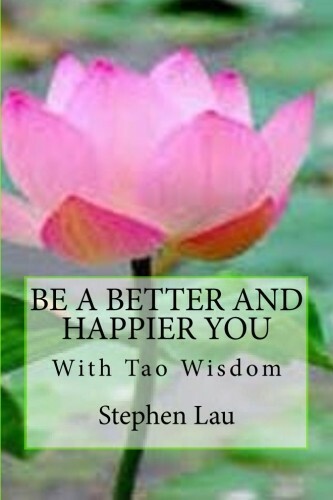 A 132-page book on how to use the ancient Tao wisdom from China to be a better and happier person. To download the digital book, click here; to get the paperback, click here. A complete translation of Lao Tzu's immortal classic Tao Te Ching with respect to the Holy Bible. Learn and understand the ancient human wisdom from China in order to attain Biblical wisdom. To find out more about the book and to read some excerpts from the book, click here. 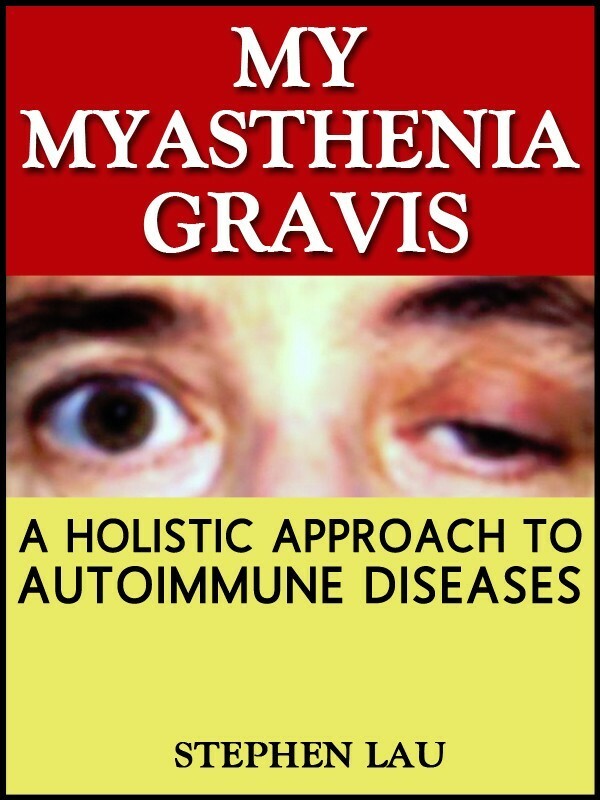 A natural and holistic approach to autoimmune diseases based on the author's own experience and struggle against his disease! This is the 2nd edition. A cancer diagnosis is not a death sentence. 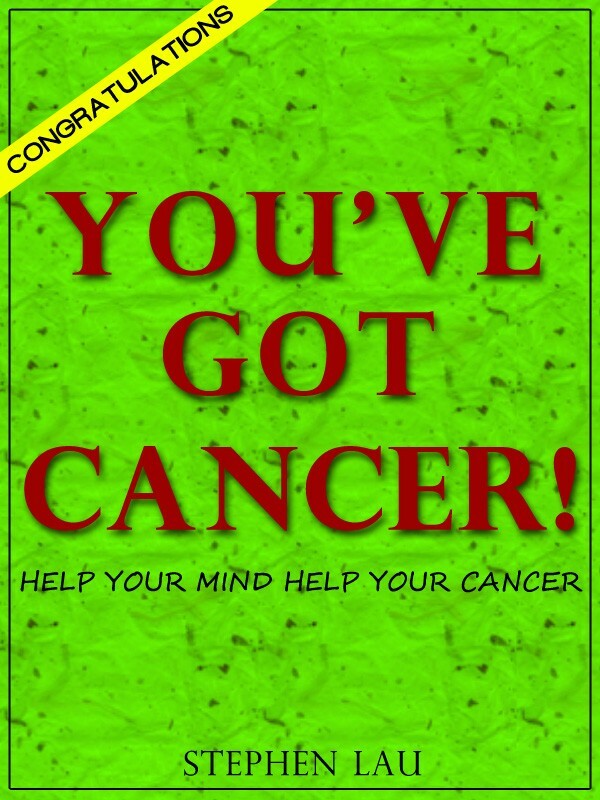 Help your mind help your cancer. 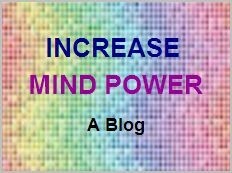 Use your mind to turn it into an opportunity for personal growth and development to conquer your cancer. Please click here. 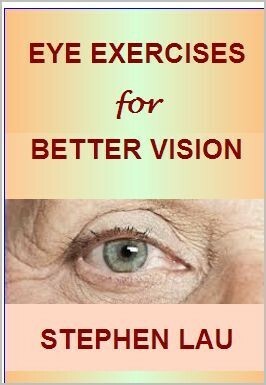 A blueprint for vision health to enhance eyesight and improve vision health, with exercises based on Dr. William Bates' state-of-the-art vision self-improvement techniques! 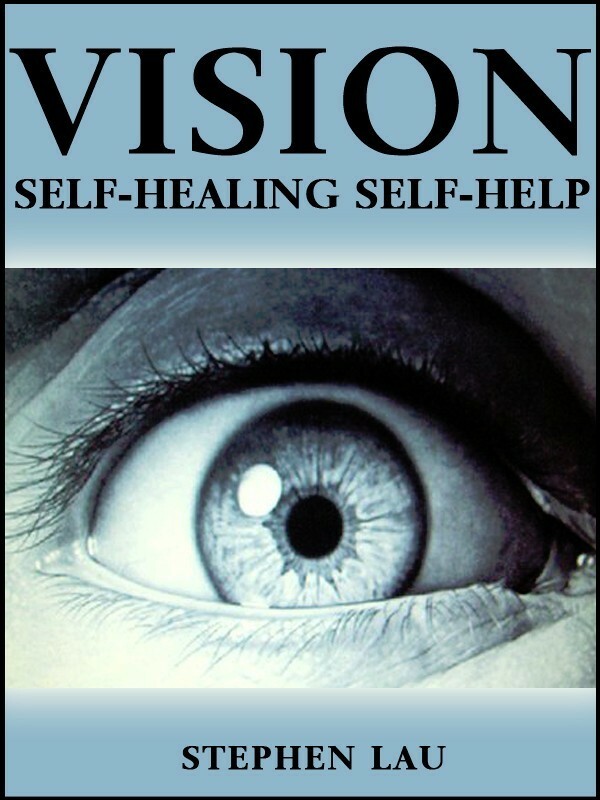 To get this book on vision health and healing, click here; to get the digital copy, click here. 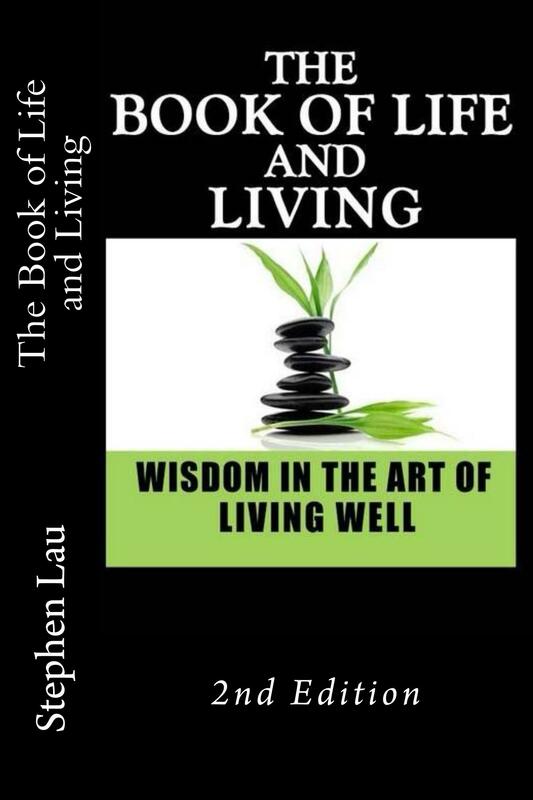 The art of living well is wisdom in living based on the integration of conventional wisdom, spiritual wisdom, and the wisdom of Tao from ancient China. 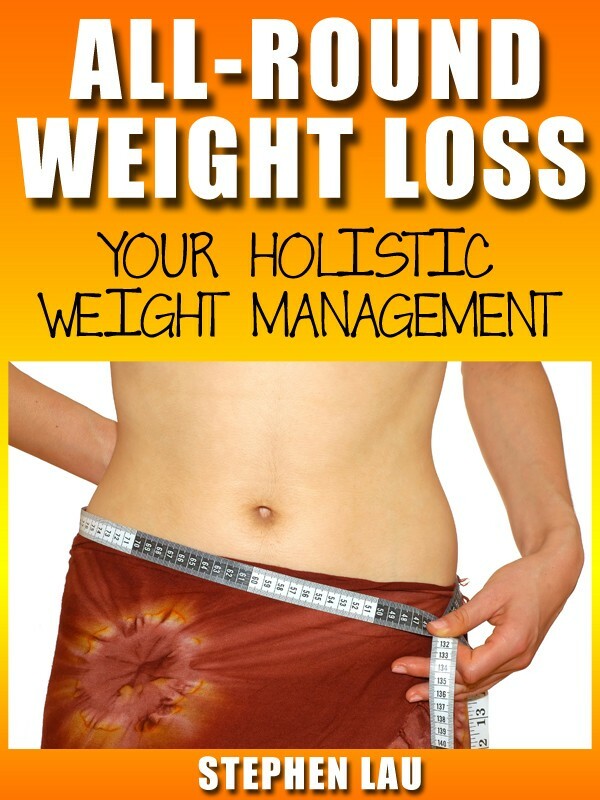 Get your blueprint for holistic living for a healthy body, mind, and spirit. Rethink your mind, renew your body, reconnect your soul, and realign your being to become who you really are to live your life as if everything is a miracle. How do you live your life to the fullest in your golden years? How do you make the best and the most of what you have left and still make some new waves in the final chapters of your life? Believe you can do it, and do what you can do -- the wisdom of successful aging in the golden years! 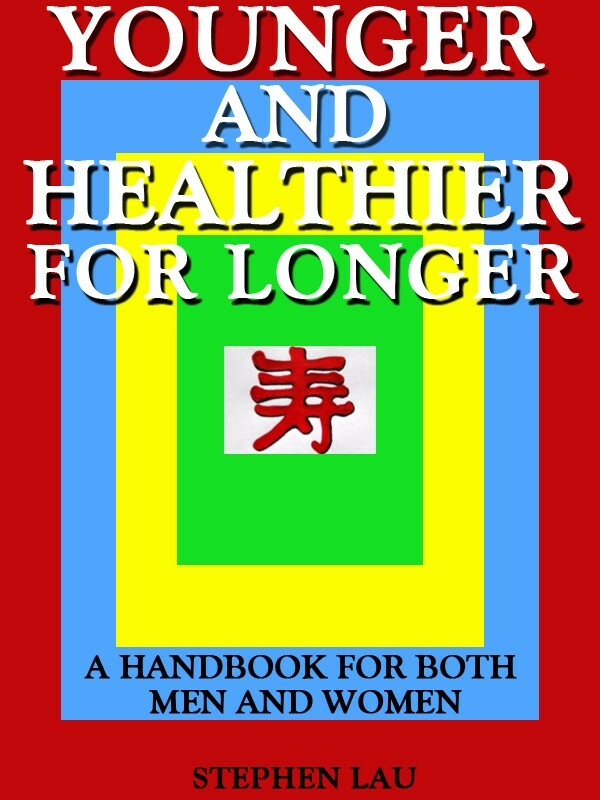 A handbook for both men and women to stay younger and healthier for longer! A 233-page book with rich information on every aspect of the body, mind, spirit to mature youthfully instead of getting old gracefully! 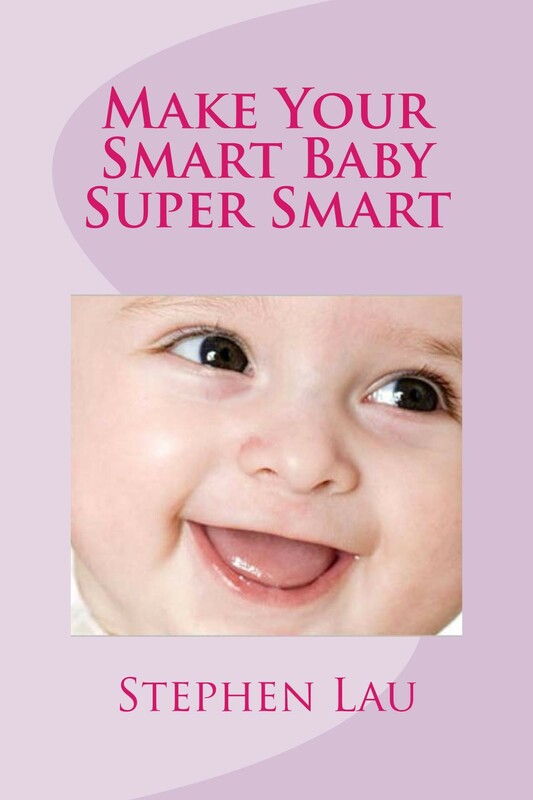 This book is written for parents and grandparents who wish to make their smart babies super smart. This can be achieved through everyday simple games, activities and interactions aimed at increasing brain cells through spatial intelligence, non-verbal communication, emotional development, language skills, kinesthetic enhancement, and music appreciation. 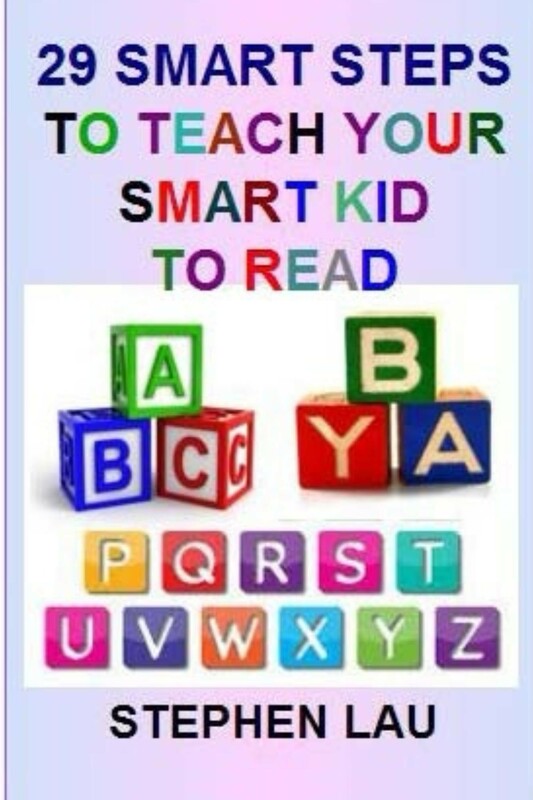 29 steps, 90 games and activities, 50 color illustrations to teach children to become proficient readers! 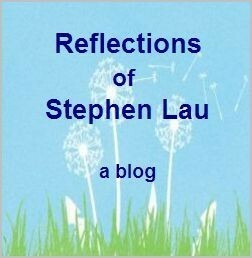 Based on the author's own experience of teaching his daughter to read when she was only age two. 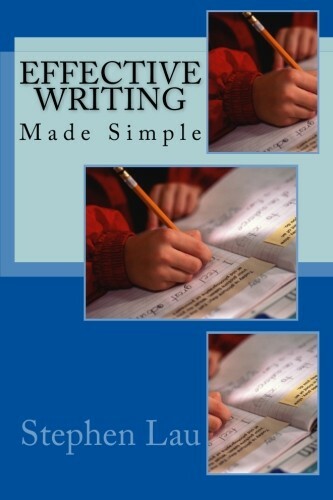 A manual on writing skills for anyone who wants to write well! 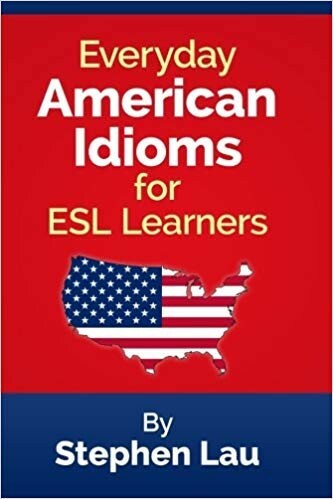 To get the digital copy, click here; to get the paperback, click here..
More than 900 American idioms with simple explanation and examples for ESL learners. To get the paperback edition, click here. Learn these everyday expressions for everyday situations. 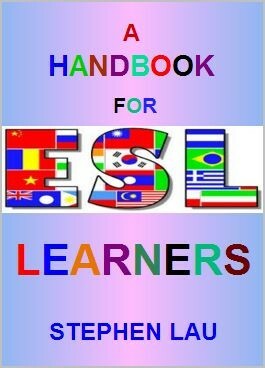 A must for ESL learners. To learn more, click here. To get the paperback edition, click here. 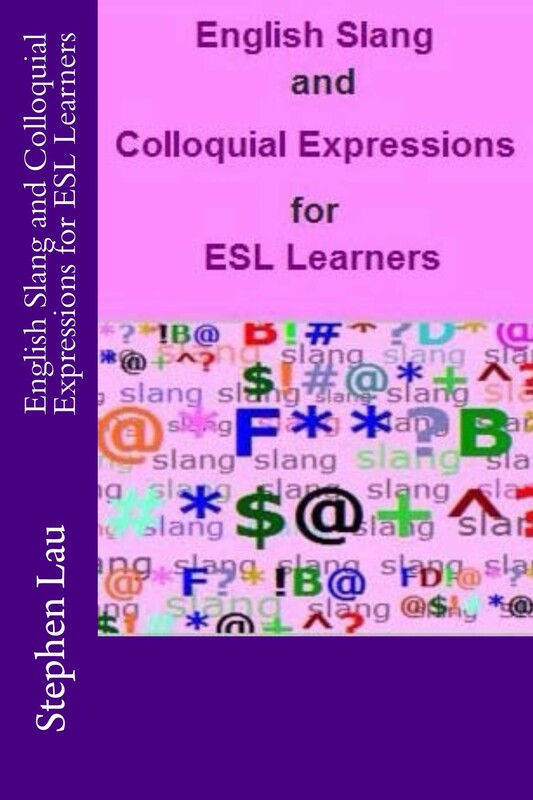 This book is written for ESL learners who may have problems with English words and phrases that may look similar but are different in meanings. 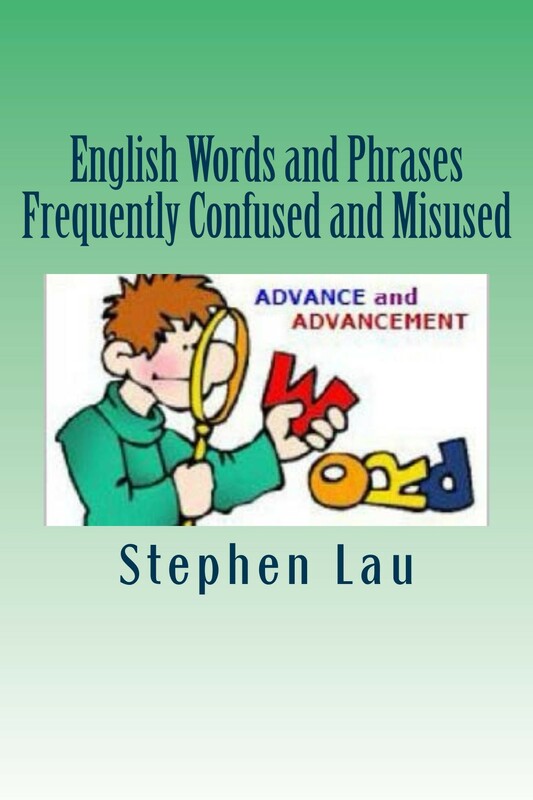 Learn those words and phrased that are frequently confused and misused in writing. Letting go of all attachments in the material world is the only way to let go of the ego, which is formed by a distorted human mind. 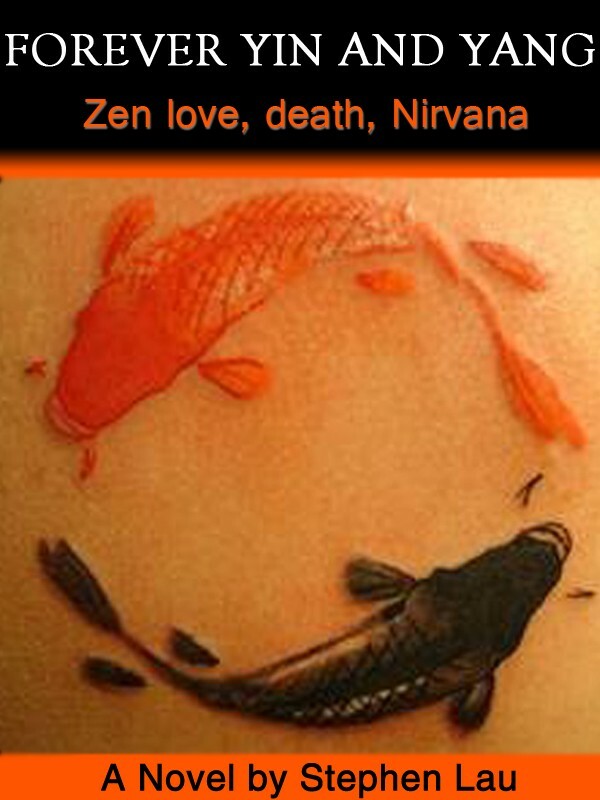 This human flaw can be eradicated with the ancient Tao wisdom from China, and complemented with the Biblical wisdom. 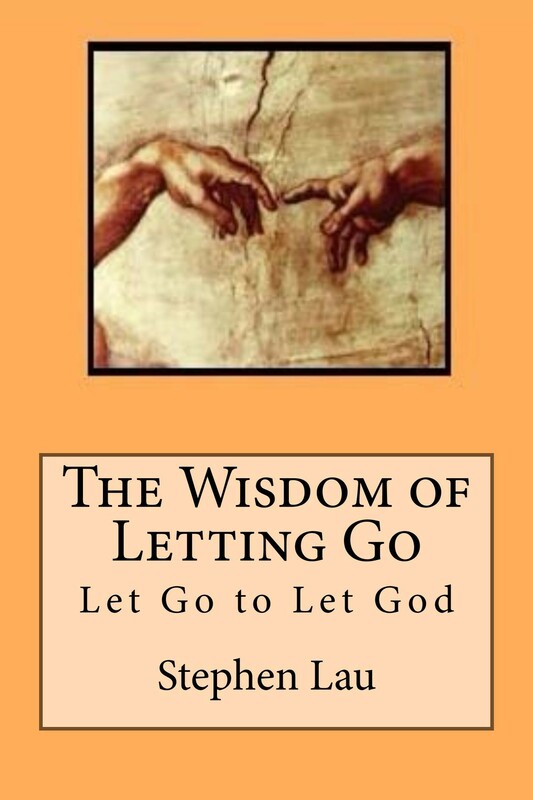 Learn how to let go to let God. 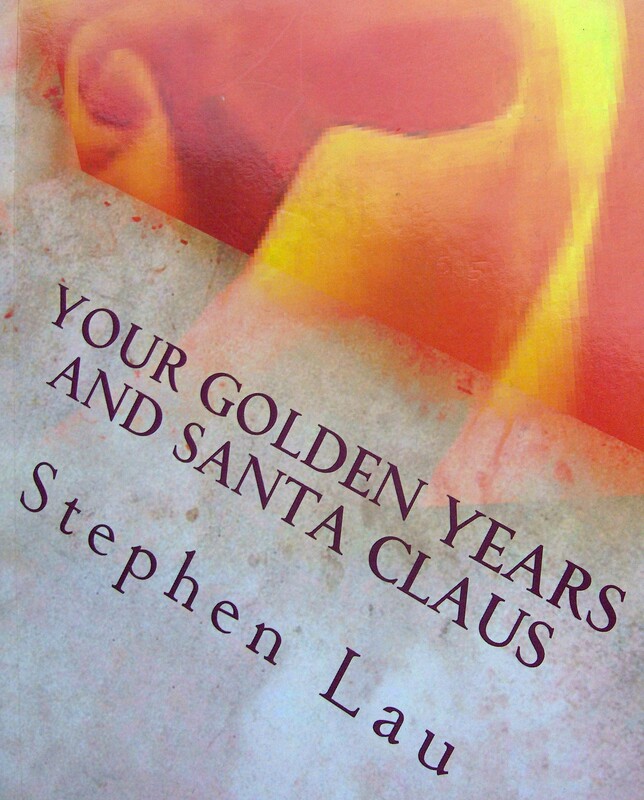 This 154-page book is more than just about how to live to a ripe old age; it is about how to live as if everything is a miracle even though you may have many life changes and challenges. 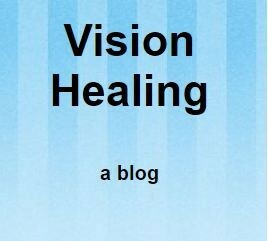 This is one-of-a-kind approach to depression, a mind disorder in a world of depression. 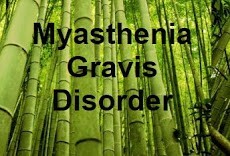 Unlike the conventional ways of avoiding depression, such as the use of exercise as distraction,.suppressing the symptoms, such as the use of affirmations or visualizations, and up lifting the depressive moods using medications, this new approach uses the ancient TAO wisdom from China to let you fully experience anything and everything in depression. TAO wisdom is the way through depression, instead of avoiding it. You may become enlightened and free yourself of depression forever; if not, at least you may look at your depression differently. To find out more and to read some excerpts from the book, click here. “The Tao Te Ching says, When I let go of what I am, I become what I might be. When I let go of what I have, I receive what I need. 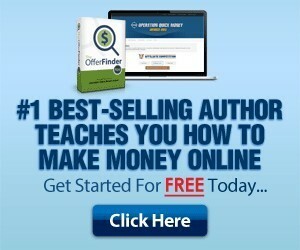 Have you ever struggled to find work or love, only to find them after you have given up? This is the paradox of letting go. 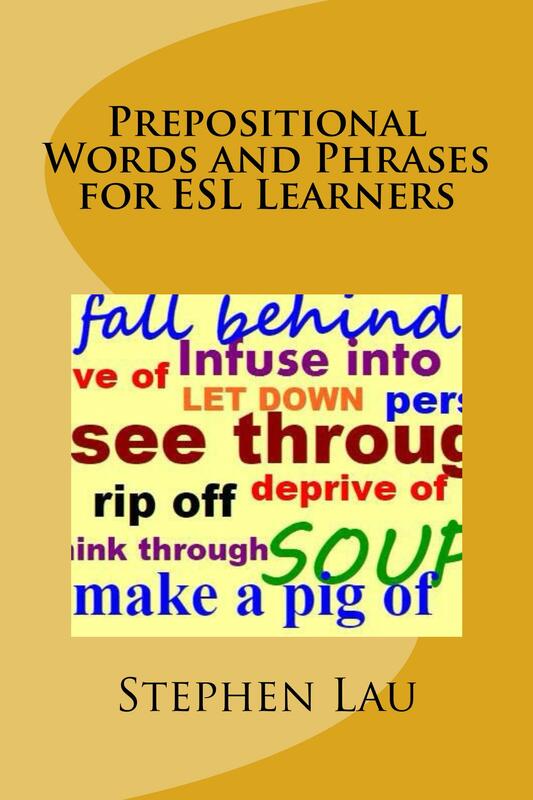 This 122-page book has hundreds of common prepositional words and phrases selected for ESL learners with explanations and examples. Many are unhappy not because of what they have experienced throughout their life journeys, but because they don't have the human wisdom to perceive and process what they've experienced. Happiness is a state of mind, due to the the perceptions of the human mind. Change your perceptions to change your so-called realities. Empower your mind with human wisdom -- ancient wisdom from the East and the West, conventional wisdom, and spiritual wisdom -- to think differently to have totally different perspectives of what may have made you happy or unhappy. Looking at real examples of real people from all over the world may enlighten you, and help you live as if everything is a miracle. 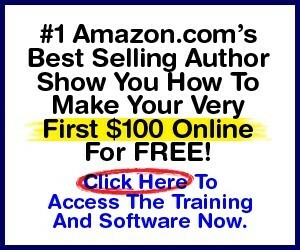 Click here to get more details to see if the book is right for you. Along your life journey, you need consciousness of the body, the mind, and the soul to live a meaningful and purposeful life, if you just don't die! Live in the now, and live as if there were no tomorrow, and tomorrow is just another day, if you just don't die! To find out more and to read some excerpts from from the book, click here. 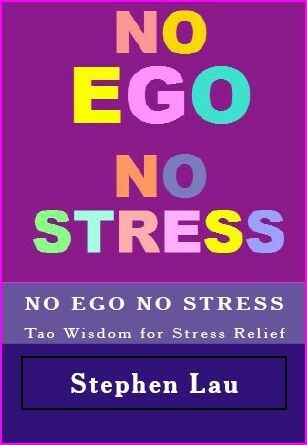 This book explains the importance of attaining TAO wisdom, based on the translated text of the Lao Tzu's immortal classic, TAO TE CHING. Living for life is the wisdom of living in this material world, but not of this mundane world. It is not easy, so you need TAO. 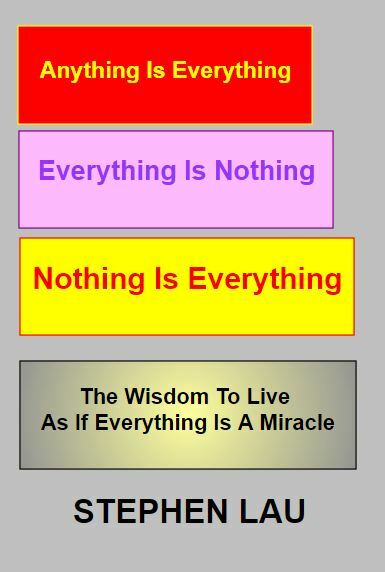 This newly published book explains the paradoxes of life: what "anything is everything" may be true to some people, but not to every one; "everything is nothing" is the reality of life, which is the impermanence of everything; "nothing is everything" is the profound wisdom to understand that the nothingness of everything may ultimately become everything if there is enlightenment in living as if everything is a miracle.